¡Ay caramba! Still looking for a new place to spice up your dinner plans? Check out Mexicana, one the hottest Mexican restaurants in Tel Aviv — and we’re not just talking about the jalapeños. Mexicana has multiple locations in Tel Aviv, — the original Bograshov Branch, the new Yermiyahu branch in North Tel Aviv (formerly home of El Taco), Sarona Market and at Shuk Tzafon. But not to worry, they all provide bottomless margaritas during happy hour. This tasty restaurant never lets you leave hungry. Their menu provides options for everyone — the vegetarian, the meat lover, those who don’t enjoy spicy, and those who think the hotter the better. It’s a great place to share with such large, and not to mention pricey, portions, however, with such a satisfying meal you might just want it all to yourself. Mexicana offers the typical Mexican/TexMex dishes: fajitas, empanadas, burritos, tacos, quesadillas, tortilla salads and of course outstanding nachos. Ever had nachos topped with a little bit of everything including mozzarella? After this experience, you’re sure to never go back to just plain old cheese and chips. Also don’t miss out of the side order of papas chipotle, a delicious twist on wedged potatoes with the addition of a sweet and spicy mayonnaise chipotle sauce. Pair this with a couple of frozen margaritas, which during happy hour comes bottomless with your entrée, and you’re set for a fiesta. The experience dining at Mexicana never disappoints. The service is extremely accommodating and friendly; they even bring margarita tasters at the beginning of the meal to enjoy. It’s the perfect place to come after a long day of work to meet up with friends and take in the Spanish music, tastes and a few too many drinks. 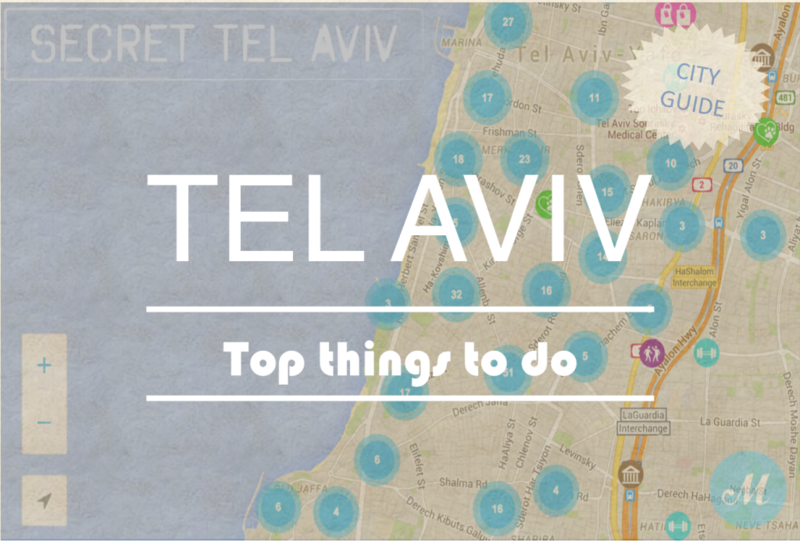 Once you hit this delicious spot in Tel Aviv, you’ll never want to say adiós again. Mexicana has two branches in Tel Aviv – the original Bograshov Branch, the new Yermiyahu branch in North Tel Aviv (formerly home of El Taco), Sarona Market, and Shuk Tzafon. 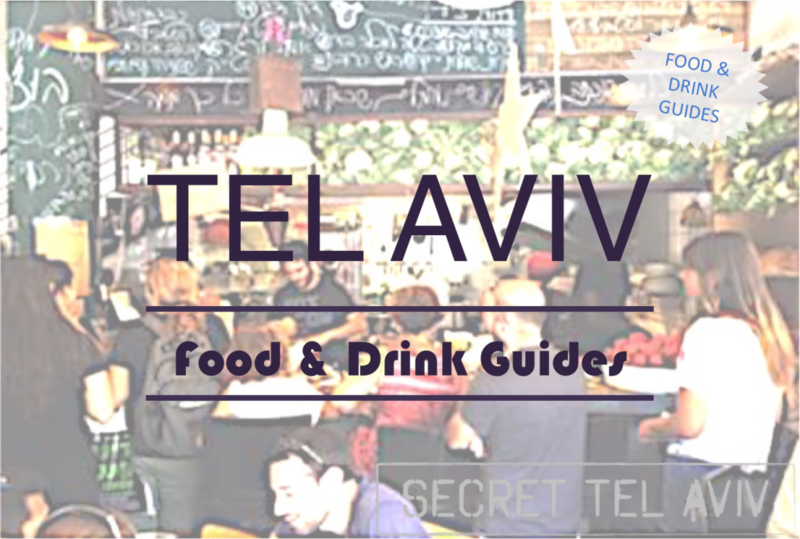 This restaurant is included in the ‘Best Mexican Restaurants in Tel Aviv’ Secret Tel Aviv Guide.